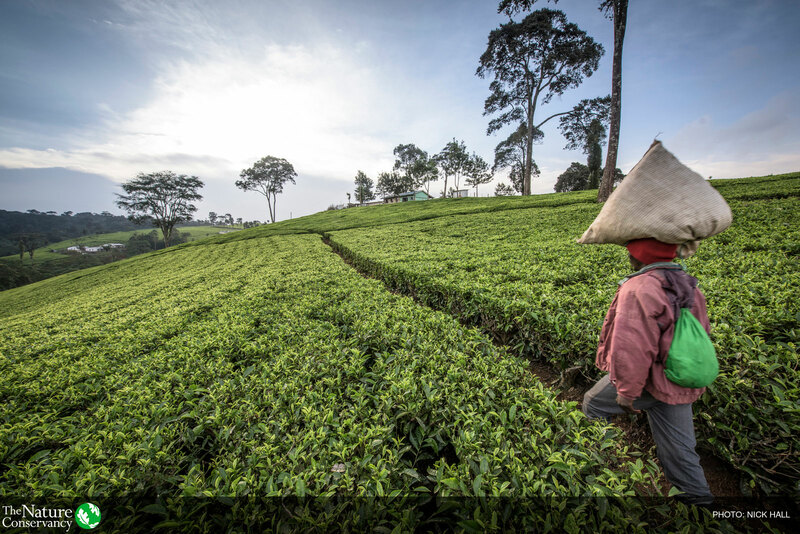 The Nature Conservancy is the leading conservation organization working around the world to protect ecologically important lands and waters for nature and people. Learn more at nature.org. The challenges facing our natural world have never been greater and the need for bold solutions has never been more urgent. Your generous support of The Nature Conservancy will put the best conservation science into action right now. Grounded in Science: More than 400 scientists and 3,600 staff members around the world. Place Based: Conservation work in more than 72 countries and all 50 United States. A Strong Network of Support: More than 1 million dedicated members and a far-reaching alumni network of conservation leaders worldwide. A Lasting Legacy: Millions of acres protected, thousands of miles of rivers conserved, and 100+ marine projects worldwide. The planet is at a crossroads. The actions we take together right now are important to protecting the natural world we rely on today—and for setting us on the path to a more hopeful, sustainable future. 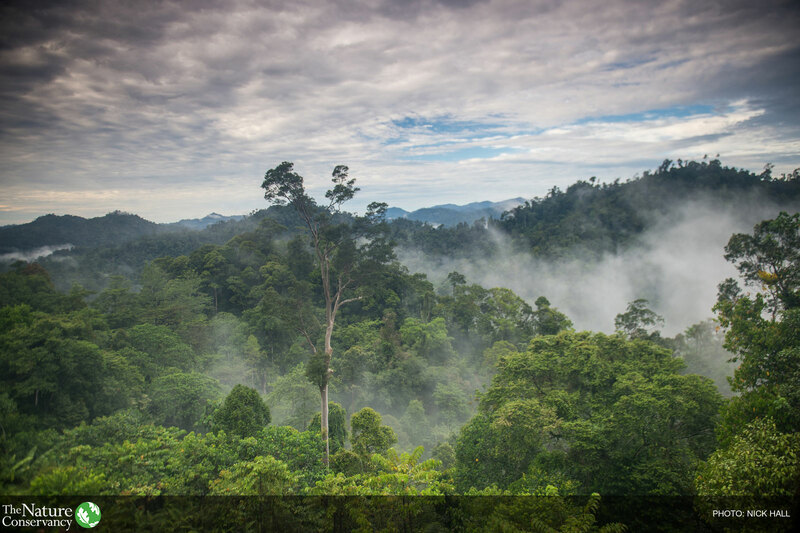 The Nature Conservancy is taking on the planet’s biggest, most important challenges by focusing on priorities that science shows are the most urgent and where our innovation and expertise can be game changers. Tackle Climate Change: Global temperatures have sharply risen over the last century, and it is clear that swift, bold action is required to avoid the increasingly severe impacts of climate change. 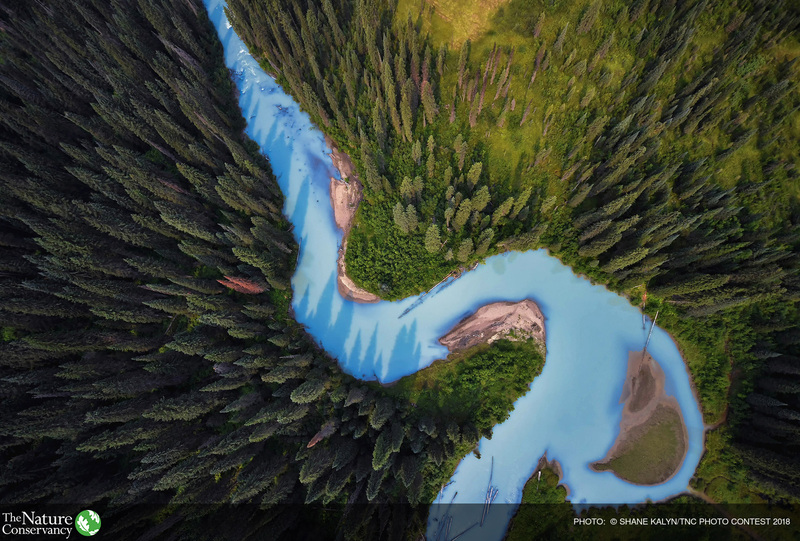 Protect Land and Water: We have helped protect more than 119 million acres of land, countless miles of rivers and streams and the world’s largest oceans. And we plan to protect more by 2025. Provide Food and Water Sustainably: Food demand is expected to increase by more than 50 percent in just the next 30 years as the world’s population continues to grow—it’s a challenge that can be met. Build Healthy Cities: By 2050, two-thirds of people will live in cities. 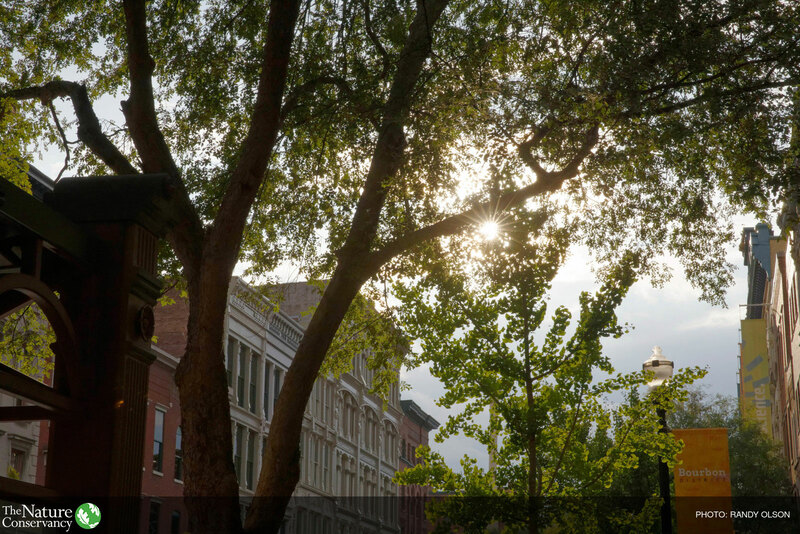 Thoughtful planning, smart growth and nature can generate benefits for communities, for people’s health and for the economy. Every acre we protect, every river mile restored, every species brought back from the brink, begins with you. Your support will help take action on-the-ground in all 50 states and 72 countries. A sampling of accomplishments for 2017 demonstrates how traditional techniques of acquisition, easements and protected-area designation can achieve conservation at a scale that matters. In Texas, we acquired 2,129 acres along the Bahia Grande coastal corridor, marking the first land protection deal in the state funded by the RESTORE Act, which was passed to help regional communities along the Gulf of Mexico recover from the 2010 Deepwater Horizon oil spill. In Wyoming, The Nature Conservancy and a broad coalition of partners finalized one of the largest voluntary conservation agreements in recent history. More than 15 years in the making, the agreement implements a conservation strategy across 13.2 million acres in Wyoming’s Thunder Basin and northward into Montana. In the Caribbean, the dual-island nation of St. Kitts and Nevis declared a new marine managed area that protects a two-mile radius around the entire island nation, protecting 60 percent of its nearshore marine shelf. The Conservancy has been involved for years in the community and stakeholder discussions, sharing knowledge and creating the first marine zoning map that informed the protected area boundaries. In Argentina, after four years of negotiations, the Conservancy helped close the nation’s second conservation easement, a precedent-setting legal agreement that will ensure the conservation of 99,000 acres in the Somuncura Plateau, a conservation priority nestled in Patagonia’s iconic grasslands.